Home to some of the most spectacular landscapes in entire Canada, Whitehorse is surrounded by majestic mountains and pristine lakes. Despite its relatively smaller population, it has a vibrant city life and there is seldom a dull moment. The city has abundance of festivals and performances, facilities and public services. Here are some of the advantages when living in Whitehorse, Yukon. 1. Get the best of both worlds. 2. Least polluted city in the world. 4. There is always something to do. 5. Year-round events and festivals. As a territorial capital, Whitehorse enjoys the proximity to essential public services not usually available in a small town of comparable size. Despite of its small town feel, the wilderness is right at your doorstep. There are plenty of things to explore: the mountains, lakes, fresh air and wildlife are in abundance. According to the 2013 edition of the Guinness Book of World Records, Whitehorse has the least amount of air pollution of any city in the world. The city may no longer be on the top right now, but still that distinction shows how Whitehorse exemplifies the term pristine. Though winters can be bitterly cold, Whitehorse is not as cold as fellow northern communities such as Yellowknife, thanks to its location within the Whitehorse valley. Festivals are plenty in Whitehorse year-round. 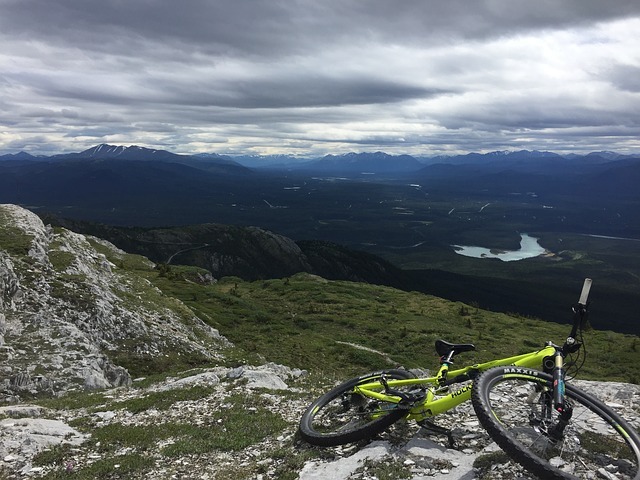 Summer sports events include the Yukon River Trail Marathon and the 24-Hours of Light mountain bike festival. Cultural events like the days-long Adäka Cultural Festival. Noteworthy winter events include the world-famous Yukon Quest International Sled Dog Race and the brutal Yukon Arctic Ultra, reputedly the toughest ultra race in the world. Being comparably remote from many other Canadian settlements, Whitehorse does have that disadvantages, apart from long, cold winters and fewer transport options. But to those who have embraced its simplicity and took advantage of its natural features, Whitehorse is a pride of Yukon that’s easy to call home.